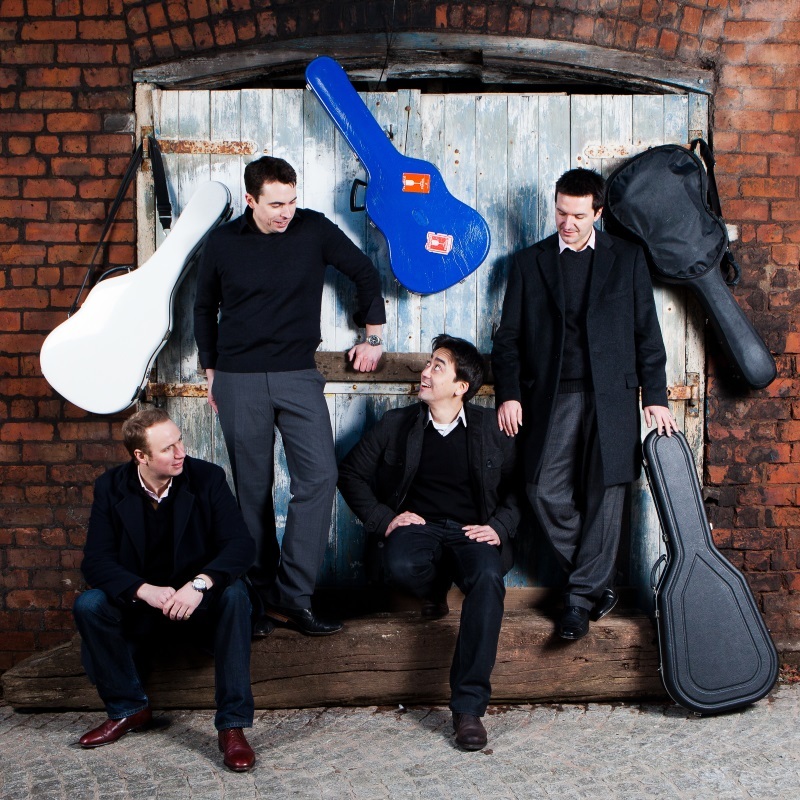 Recognised as one of Britain’s leading music groups, the Aquarelle Guitar Quartet is dynamic, innovative and known for its extraordinary ensemble in performance. The Aquarelle Guitar Quartet is renowned for its original arrangements of music from a wide range of styles, periods and cultures. This programme draws on music from four continents and a host of styles and genres, and features many of the group’s most popular pieces.